Satellite Squares Set – 7055 Inc.
Are you thinking of changing up the colors of your room? If you have our Satellite Squares wall art, you can adapt its colors by changing the metal discs! Choose from 10 brilliant metal disc colors. You can stick to one or get several sets so you can mix and match! 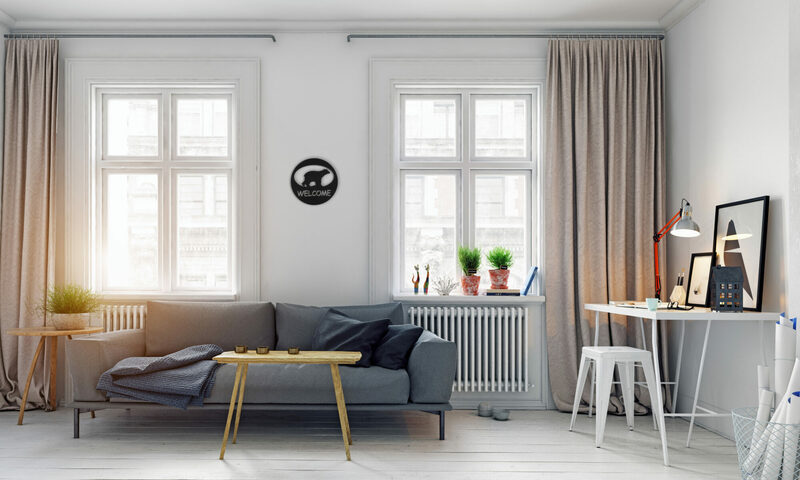 Whether you like your home decor to change with the seasons or if your personal taste has changed, these satellite squares will ensure that you have a unique wall decor all the time. Add these to your cart right now!